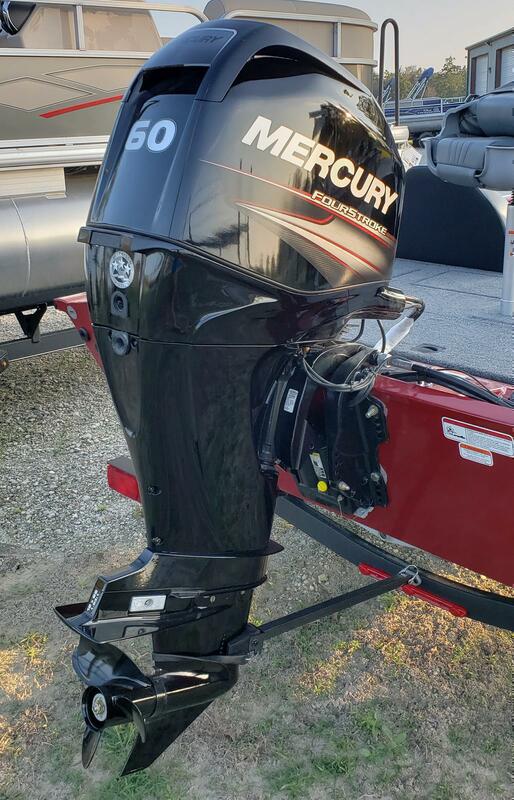 2019 Tracker Pro Team 175 TXW with 60 Mercury four stroke. Now with more front deck rod and tackle storage for 2019. Also added for 2019 is a Lowrance Hook2 5 with down scan and GPS. 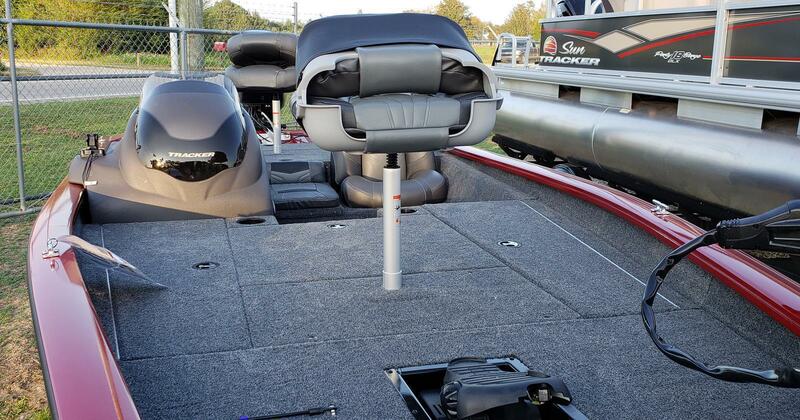 This is Tracker's number one seller and the most popular aluminum bass boat on the market. Here at Scott's we sell Tracker's without high Eastern Shore taxes and additional fees. That means you save $$$ with Scott's!